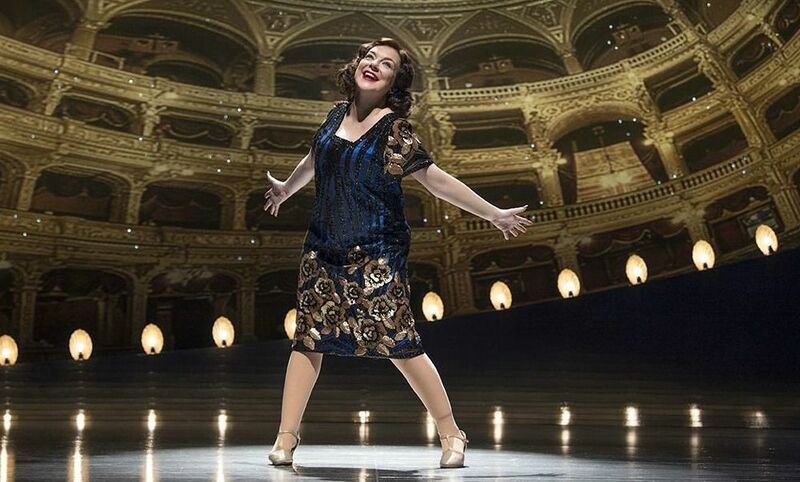 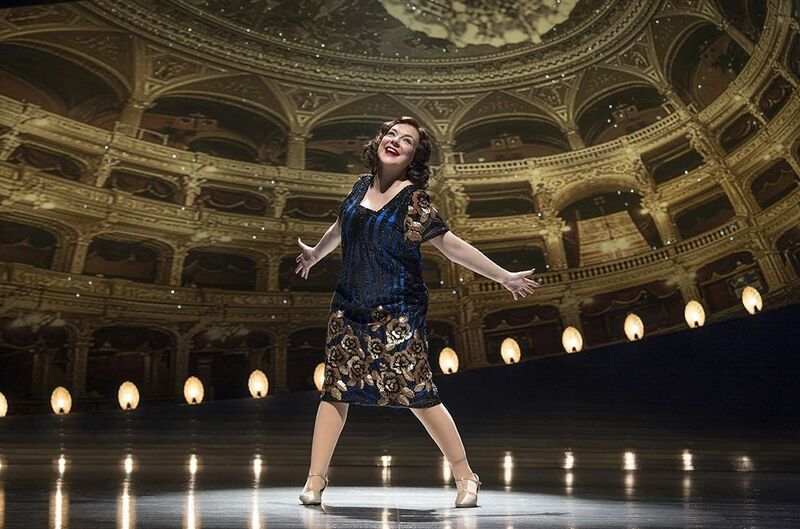 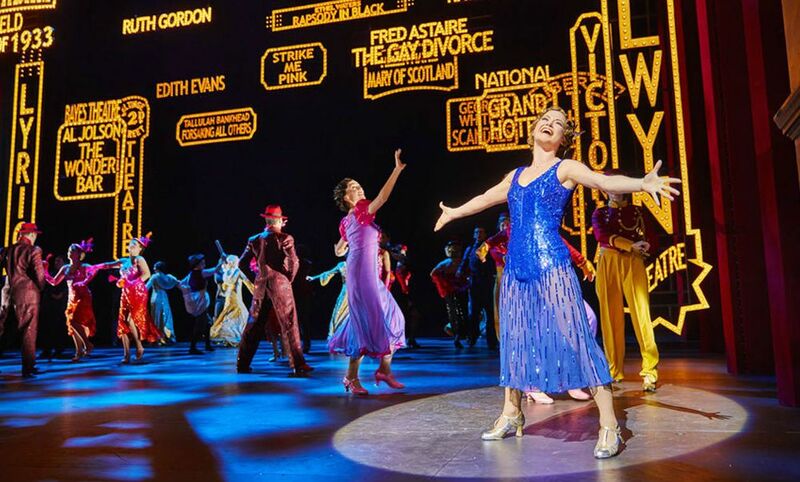 Michael Mayer's hit production of Funny Girl, which starred Sheridan Smith, is to be screened in cinemas across the UK. 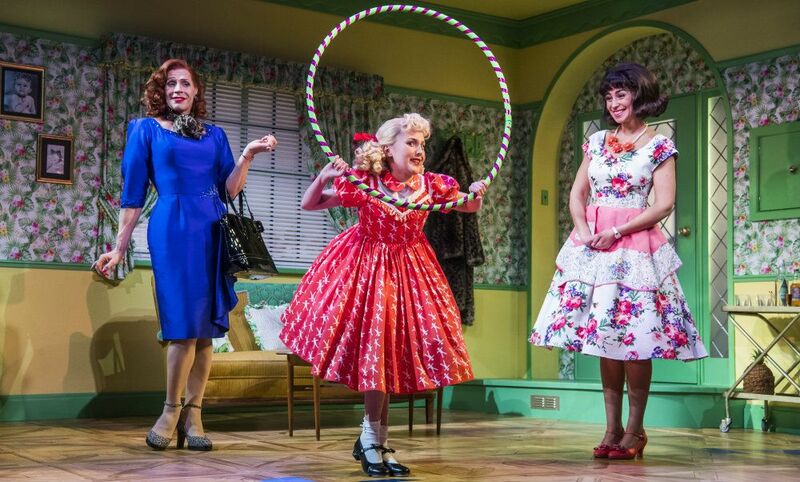 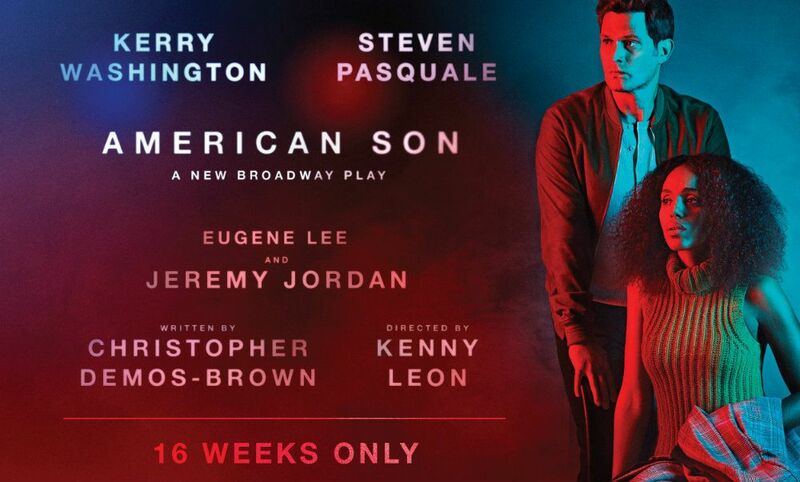 The show originally ran at the Menier Chocolate Factory in December 2015, when the production garnered a four star write-up from WhatsOnStage. 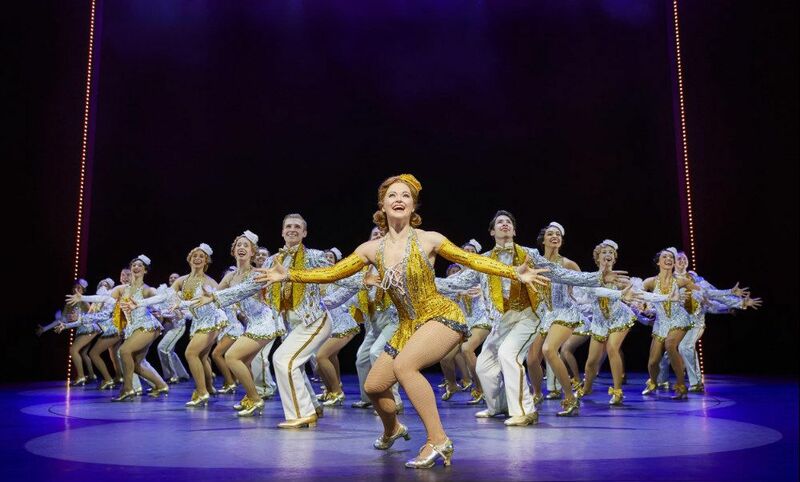 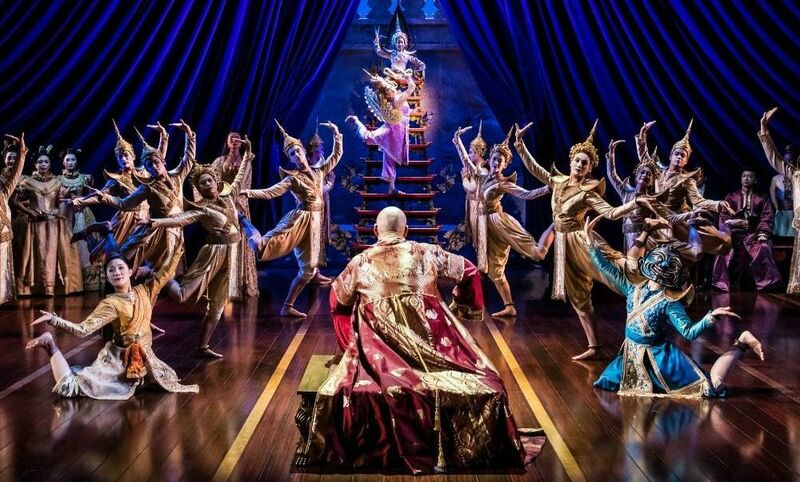 The show then transferred to the Savoy Theatre in April 2016 and embarked on a UK tour in 2017.